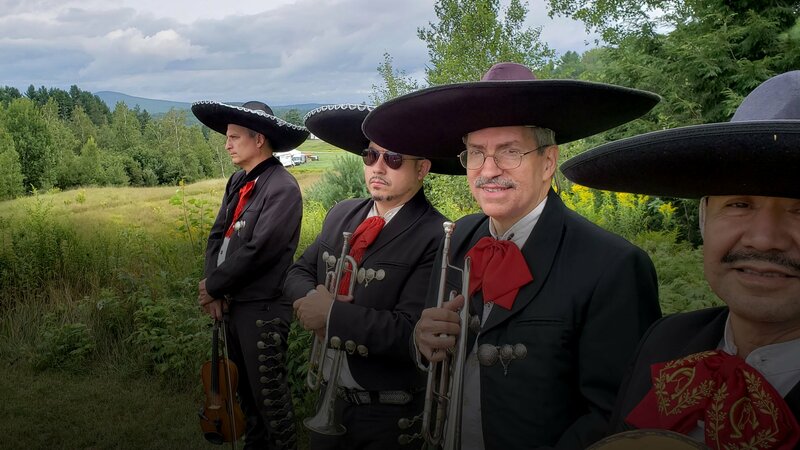 Connecticut’s first mariachi band, Fiesta del Norte is a Mexican Mariachi band performing the traditional folk and popular music of Mexico. The following are some articles featuring Fiesta del Norte. The sounds of Mexico, along with dancing, hand-clapping and maraca-shaking, come to the Old State House Farmers Market. Fiesta del Norte, Connecticut's first mariachi band, performs on Friday, July 31, at noon at Connecticut's Old State House, 800 Main St., Hartford. The concert of traditional folk and pop music, from noon to 1 p.m., is free. 860-522-6766 and ctoldstatehouse.org. Call Today to Hire Fiesta del Norte!! !